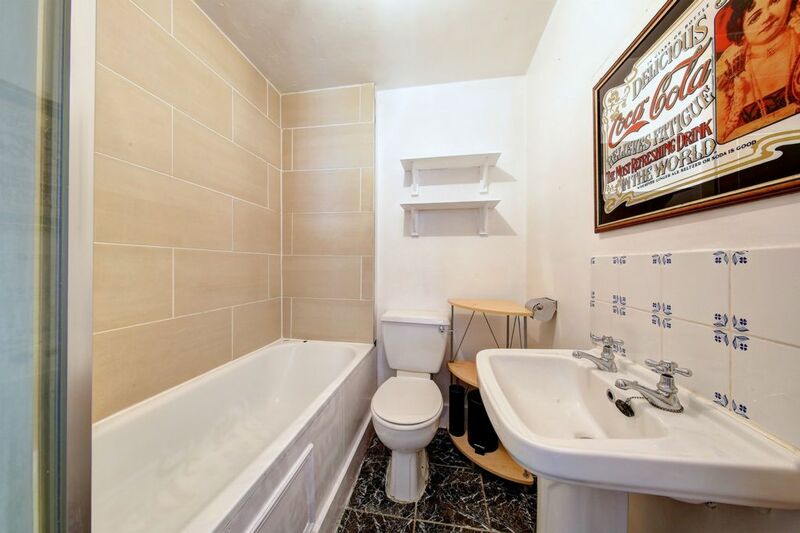 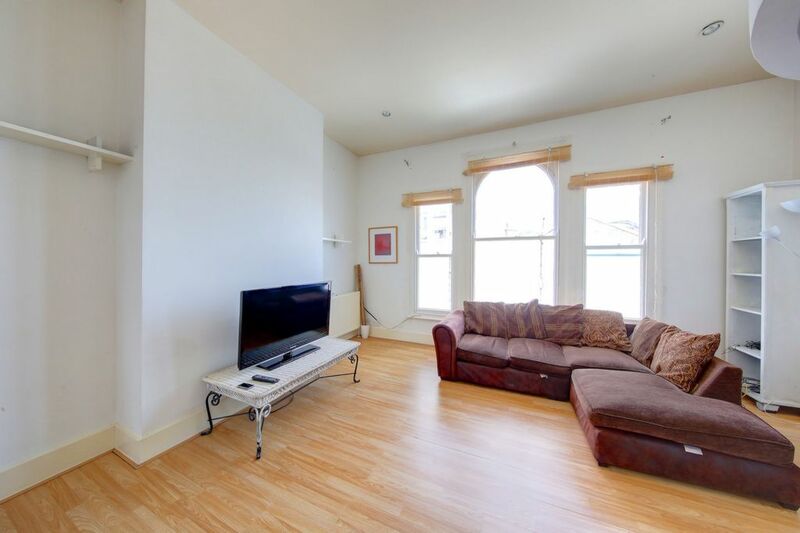 A Victorian first floor flat with open-plan kitchen/reception room, one double bedroom and one single bedroom/study and bathroom. 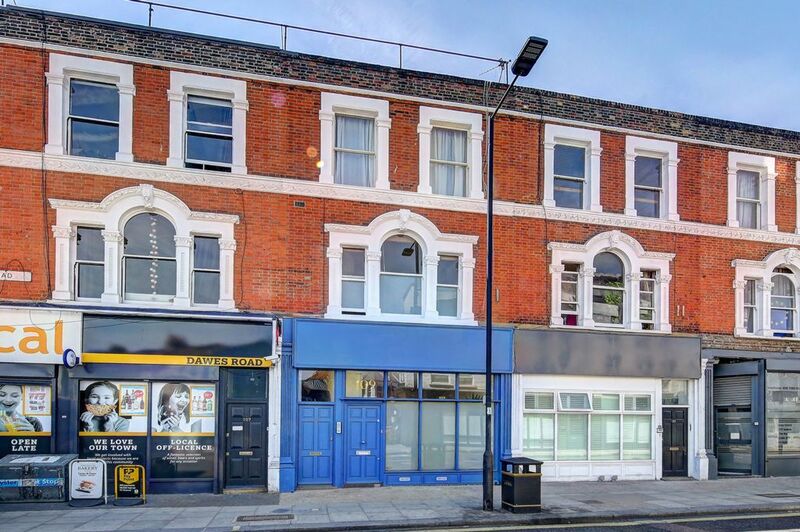 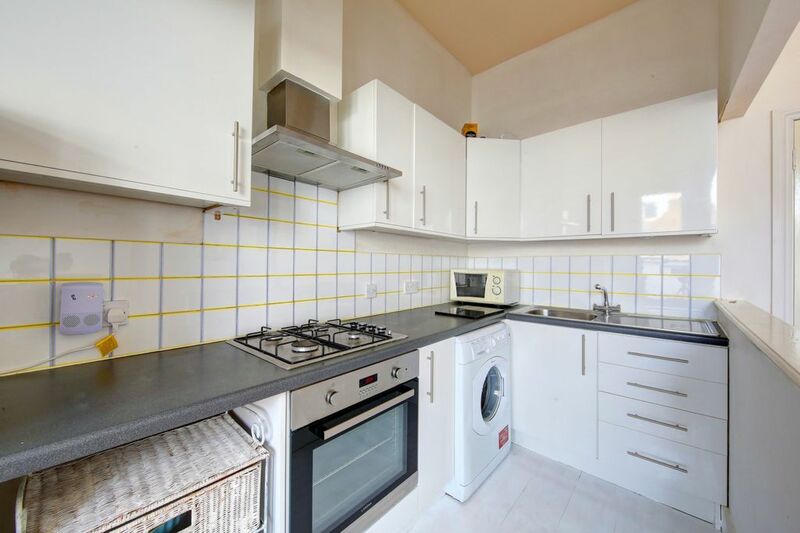 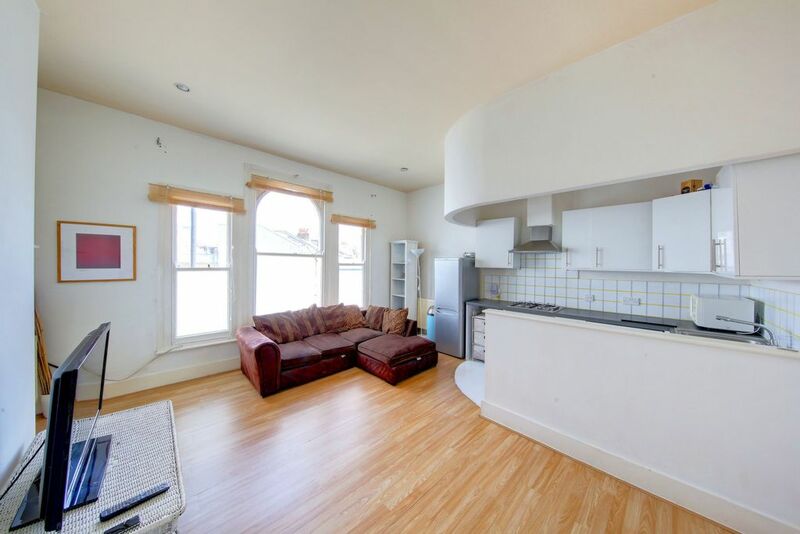 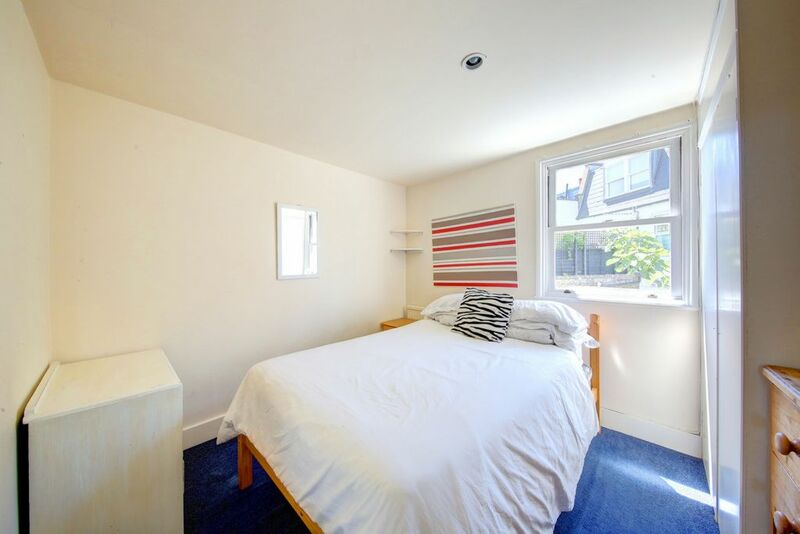 The flat is located in a good location close to Fulham Broadway station and the shops and restaurants nearby. 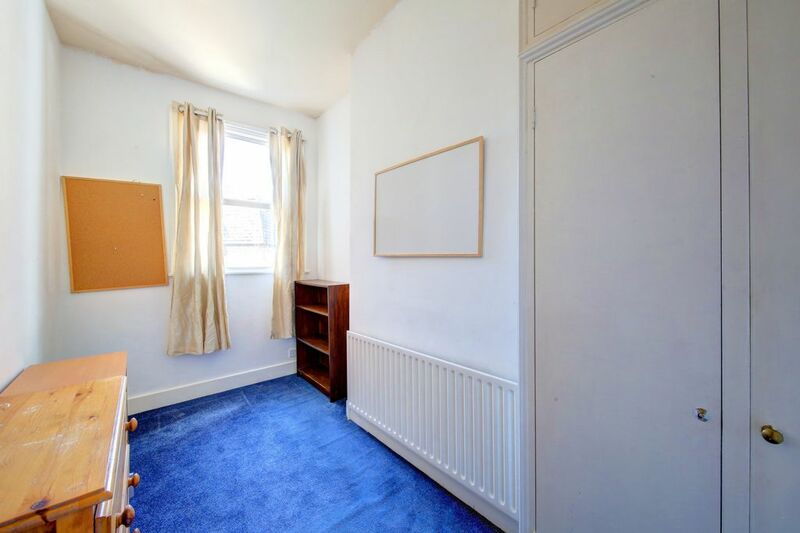 Available immediately, part-furnished.